N.J.S. 18A:38-26 outlines days and hours when non-public schools must be in session: “Such regular attendance shall be during all the days and hours that the public schools are in session in the district.” Exceptions can be granted when “the mental condition of the child” is such that the child would be unable to benefit from such a schedule. If a New Jersey parent or guardian makes the decision to remove his/her child from a public high school, they will be required to file a “transfer form” that includes the written intent to educate their child elsewhere than at a public school. New Jersey Board(s) of Education are not required to keep formal records related to a child who is educated somewhere other than a public school but can establish a student record for the “sole purpose” of documenting that the child is attending school and receiving an education, as required by law. 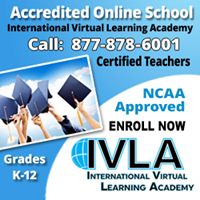 The State of New Jersey does not require home school teachers to be certified educators. Local boards of education are under no obligation to allow a homeschool student to participate in any school curriculum or extracurricular or sports programs. 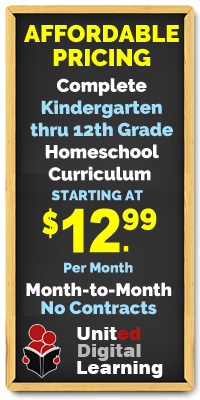 New Jersey home school students are not eligible to receive a state-endorsed high school diploma. If the student returns to public school in order to acquire a high school diploma, the relevant Board of Education will assess the student’s progress and compliance with state and local requirements related to eligibility for a high school diploma. 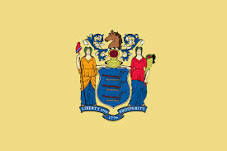 New Jersey homeschool students may receive a New Jersey State High School Diploma by passing the General Educational Development (GED) Test or by completing at least thirty instructional credits “at an accredited institution of higher education” and by successful proficiency at, and completion of, all sections of the High School Proficiency Assessment (HSPA).